A state appeals court has ruled that a worker’s claim of a psychiatric injury did not meet the tests to qualify for workers’ compensation coverage. The California Chamber of Commerce filed a friend-of-the-court brief in the case of Travelers Casualty & Surety Company et al. v. Workers’ Compensation Appeals Board and Mark Dreher. Central to the case was what constitutes a “sudden and extraordinary” employment condition. State law provides an exception to allow a workers’ compensation claim for psychiatric injury to be covered within the first six months an employee is on the job if the injury is the result of a sudden and extraordinary employment condition. The First District Court of Appeal agreed with the CalChamber argument that the psychiatric injury did not qualify for workers’ compensation coverage because the worker had been on the job for less than six months and the injury did not result from a “sudden and extraordinary” employment condition. 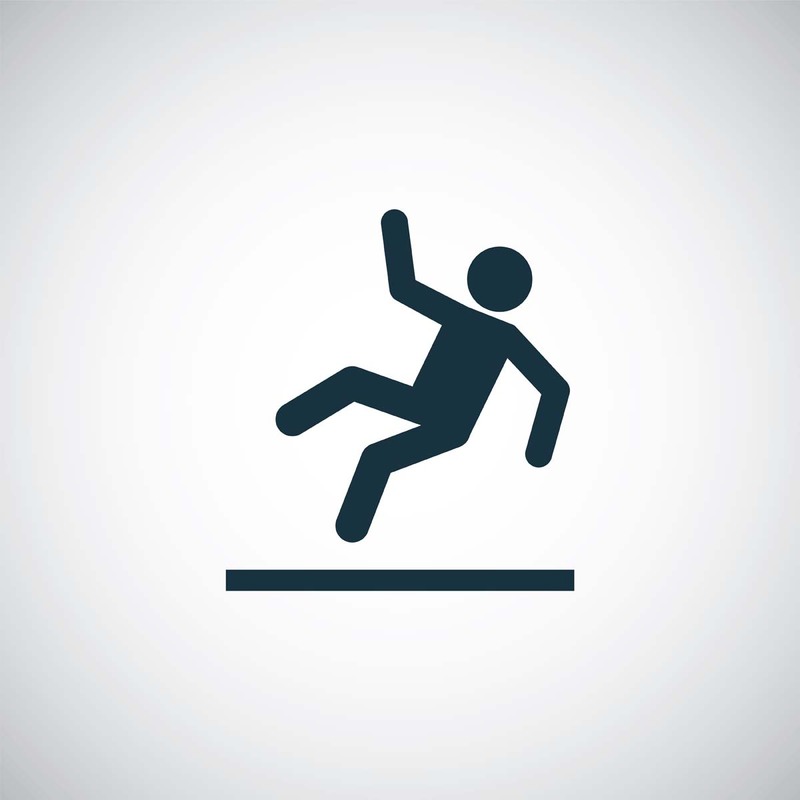 The employee, Mark Dreher, was working as a live-in maintenance supervisor for an apartment complex when he slipped and fell on a concrete walkway while walking in the rain to another building in the complex. Dreher suffered numerous injuries, including a fractured pelvis and injuries to his neck, right shoulder, right leg and knee. He also suffered gait derangement, a sleep disorder and headaches. He underwent surgery to repair pelvic fractures, a second surgery to repair a torn meniscus, and additional surgery to address issues with his right foot and ankle. He sought compensation for a psychiatric injury arising from the accident. The court found Dreher’s claim for psychiatric injury was barred from coverage because it was not the result of a “sudden and extraordinary event” and returned the case to the Workers’ Compensation Appeals Board (WCAB) with instructions to deny the claim for psychiatric injury. Although Dreher’s injury was “more serious than might be expected,” the court said, “it did not constitute, nor was it caused by, a sudden and extraordinary employment event” within the meaning of the law (Section 3208.3(d)). For a full discussion of the case, see CalChamber’s Alert article.